The Postal Customer Council® (PCC) program is a valuable resource for business mailers, large and small. 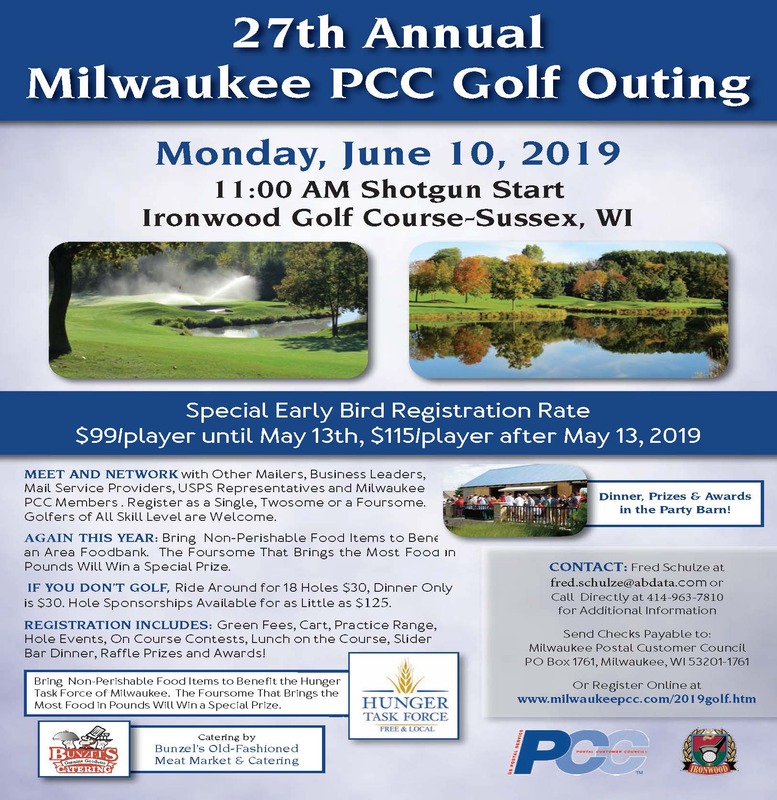 The Milwaukee PCC serves as an open channel for USPS-to-business communication, providing information and best practices for cost-effective and profitable mailing, education and tr aining, and solving local challenges. Though most PCC members include large business mailers, government agencies, and business mail service providers, small businesses can benefit from PCC membership, too. Hear first-hand from other decision-makers on how they deal with the same challenges you face. Leverage best practices to improve mailing effectiveness, efficiency, and profitability.